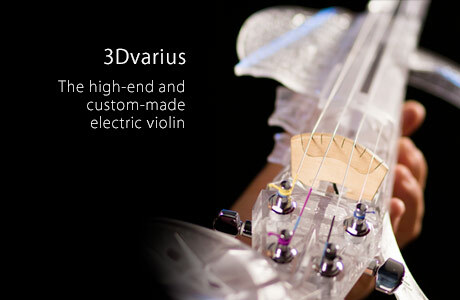 We design and produce electric violins including the 3Dvarius, the Line and the Equinox. 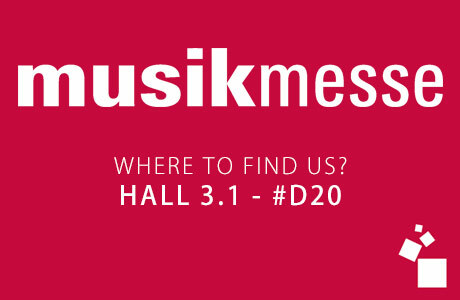 We combine best technologies with ancient violin-making skills to reach the ultimate symbiosis between the musician and his electric violin. 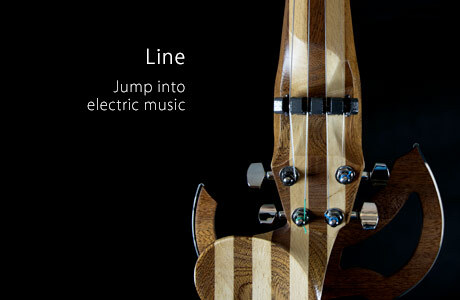 Can you play the electric violin with headphones? 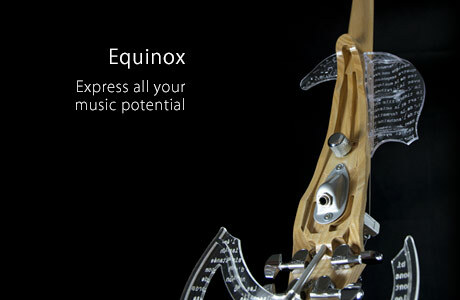 What are the differences between an acoustic violin and an electric violin?